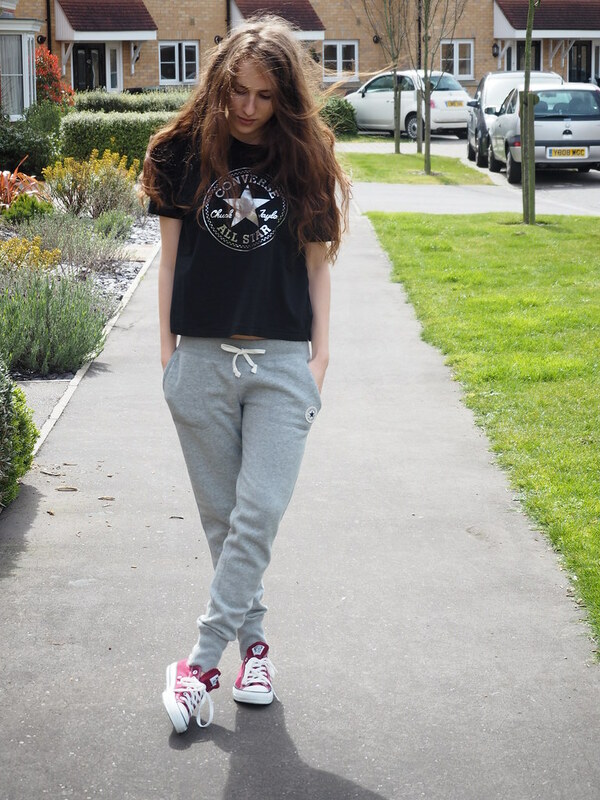 I love converse it's such a staple part of my outfit! 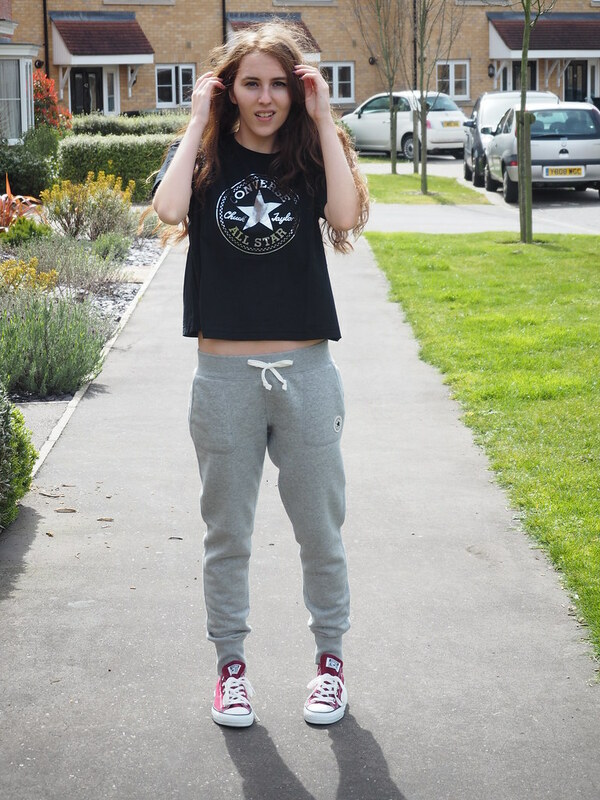 Ahh I just love Converse so much. 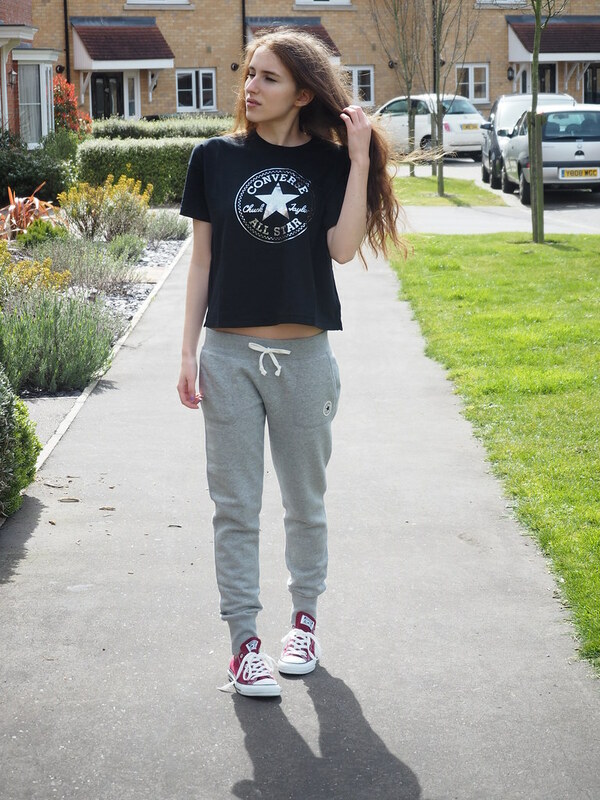 Such a versatile brand, I like to wear my converse with pretty much anything from jogging bottoms to skater dresses in the Summer. These red ones are so cute!